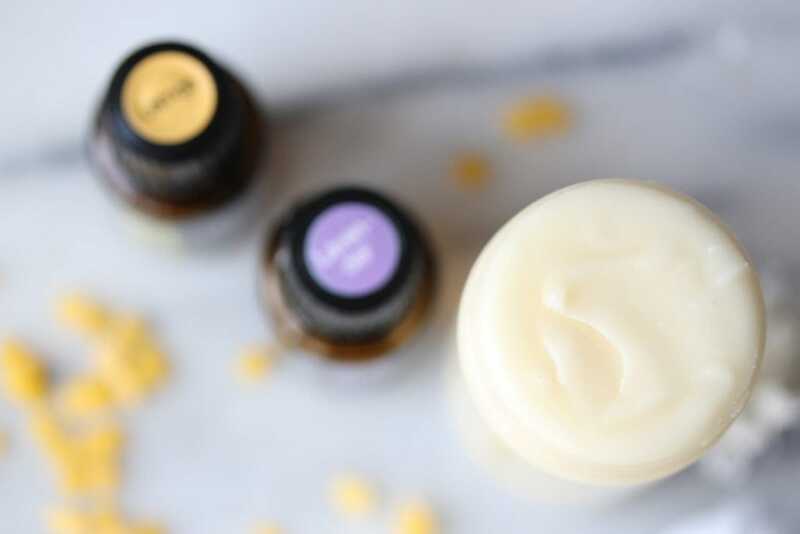 Simple Natural Deodorant Recipe That Works | The Free From Fairy. 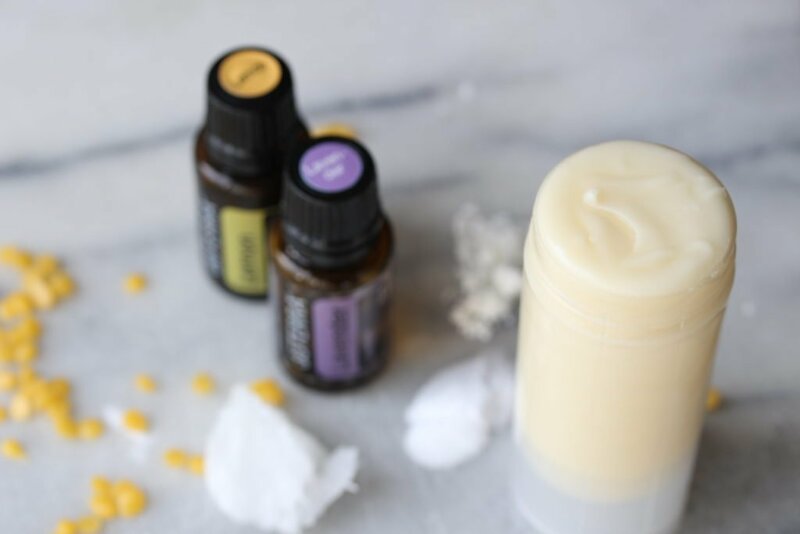 I’m really excited to share this recipe for natural deodorant. I’ve never been a fan of deodorant after reading about the link between aluminium, often found in deodorant, and breast cancer. Indeed I have started to make a lot of natural alternatives to things, to try to reduce our exposure to chemicals full stop. 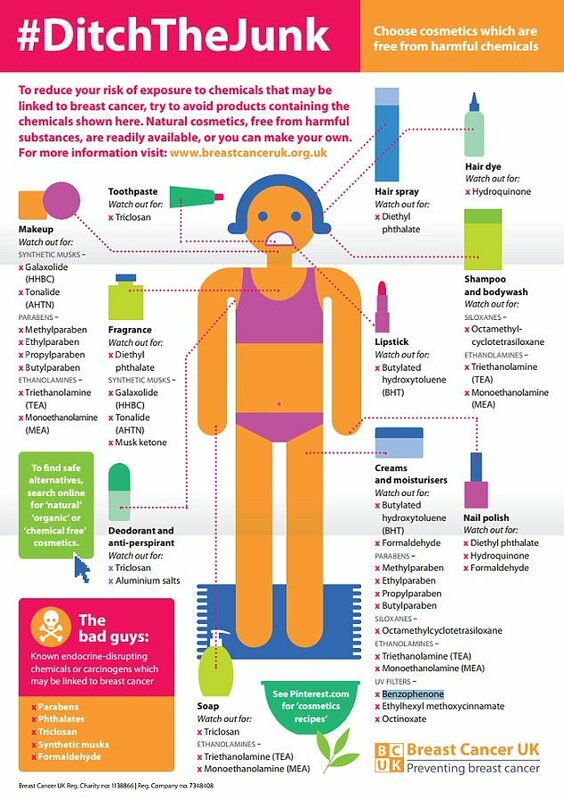 This poster by Breast Cancer UK is really useful to show where chemicals can be found in cosmetics. When I first started to read about aluminium and breast cancer I tried out a number of natural deodorants from the shops. All I can say is that I smelt most of the time! Clearly I felt uncomfortable about that and started to buy the ‘normal’ shop bought deodorants again. However, over the last few years they had stopped working too. In the summer I was having a wash half way through the day to keep myself fresh. 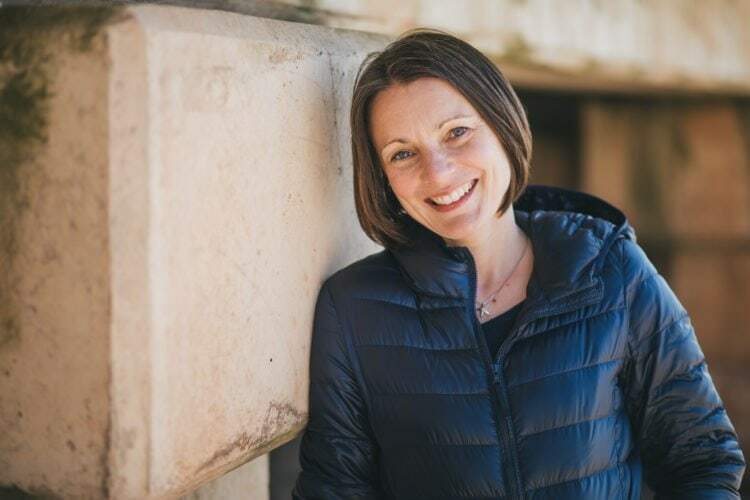 Then the lovely Renee from Mummy Tries posted a video of her making her own natural deodorant. She said it worked, and because I trust her, I decided to give it a go; after all it cost pennies to make with ingredients that were already in my store cupboard. And guess what? It WORKED! And not only that, it worked better than the shop bought stuff, and you can use it under your arms, on your feet…wherever you like! Now, some of you may know that I have got into essential oils in a big way in the last few months. 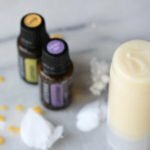 I discovered the incredible oils from doTerra back at the Allergy & Free From Show in the summer. Upon researching about oils I’ve discovered that they are the only company that rigorously test their oils to ensure they are 100% pure. In addition, they harvest the plants from which the oil is extracted at the right moment to ensure that they contain maximum desired benefits. It’s quite a science and it means that the oils can be taken internally as well as used externally. They are the only certified pure therapeutic grade (CPTG) oils on the market. 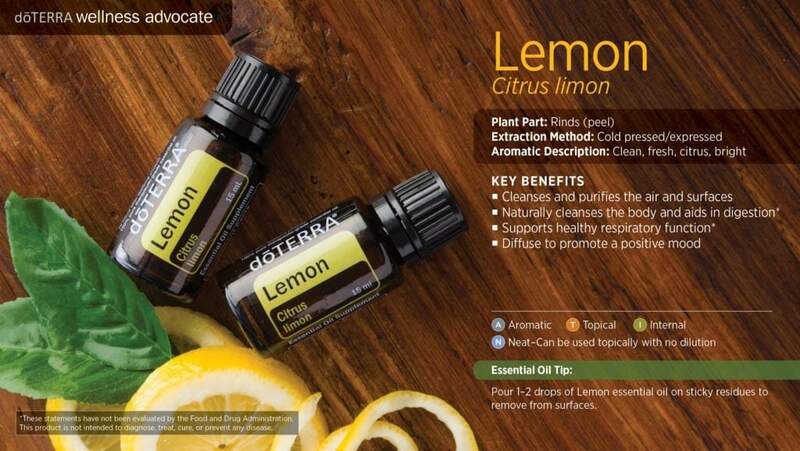 For my deodorant I use lemon oil for its powerful cleansing abilities along with lavender oil for its antibacterial properties (and I love the smell of both!). They are also super useful oils to have in the house as you’ll see below. If you’d like to find out more about the doTerra essential oils then book an appointment to discuss how you could use them in your life by using the calendar below. I’ll either ring you or arrange a video call with you at your preferred time. In the meantime here is the recipe for deodorant. It’s from the book, Modern Essentials (affiliate link which means you buy it for the same price but I get a little commission) a fabulous book for anyone who wants to learn more about essential oils. 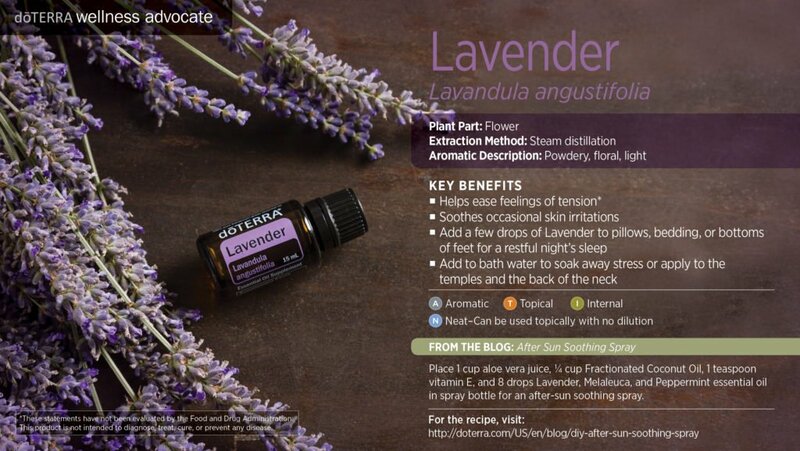 If you just want to try out a version of this without buying beeswax pellets and a deodorant pot then try Renee’s recipe which is simply 1tbsp coconut oil, 1 tbsp bicarbonate of soda, 1 tbsp arrowroot (I use cornflour or tapioca starch, whichever is in my cupboard) and a few drops of lavender oil. Pop that is a glass jar and apply with your fingers. It works perfectly but is a bit annoying because it melts and solidifies according to the temperature. The addition of beeswax pellets means it is more stable and you can put it in a deodorant pot for ease of application. 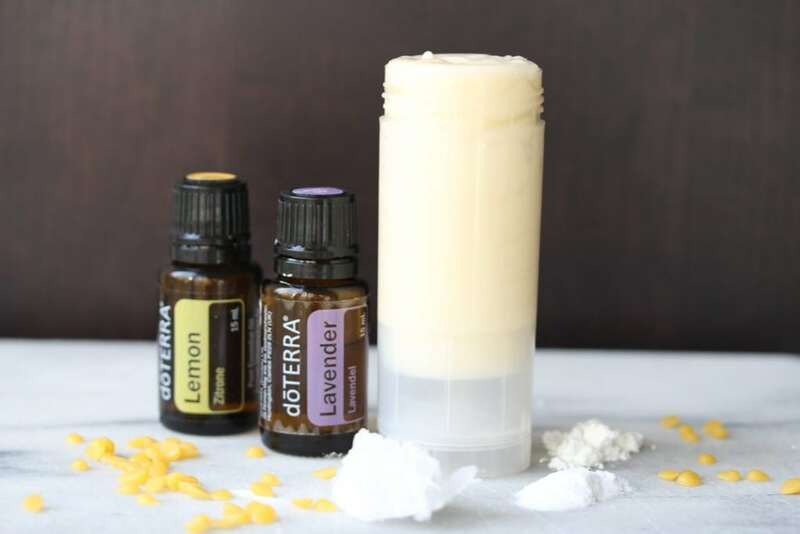 You could use an old deodorant stick pot for this recipe or you could buy one from Essential Oil Supplies here. They are BPA free, the only ones I could find in the UK. I bought my beeswax pellets here (affiliate link which means I get a tiny bit of commission if you buy the product but it costs you the same amount) for £3.99 for 200g. I’ll be experimenting with other recipes that use them which is why I bought a large amount but you could buy smaller quantities. We use Shea butter instead of beeswax pellets it also stays solid in hotter temperatures ? Oh that’s fab to know. Thanks so much for the tip. That change might be made in our summer then!